I probably would never fire up the grill just to do broccoli, but if I am looking for a good side dish to compliment my main fare, then it is a good choice. 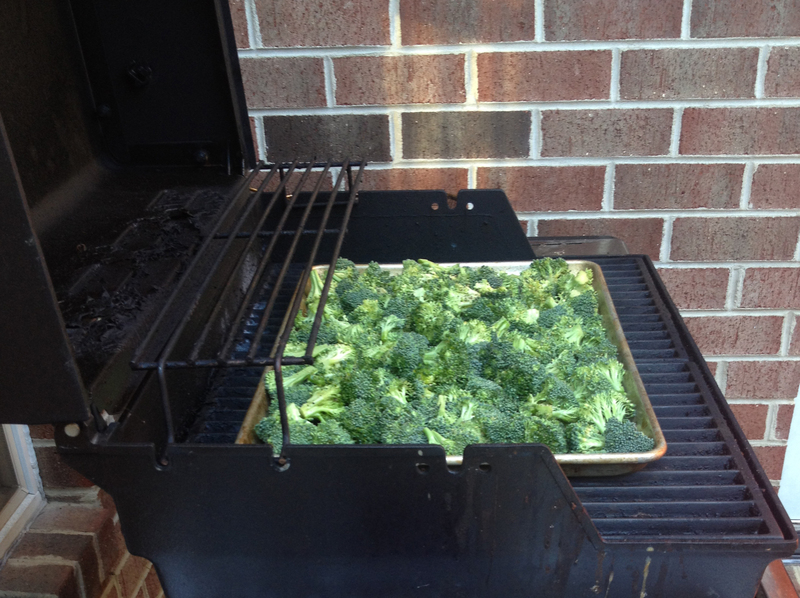 In fact, just the act of grilling broccoli, or almost any food, makes it better, right? I like to use just the spears, tossed in olive oil and sprinkled with parmesan cheese, and a little garlic power. For best results, put in a grill basket over direct heat on low. Shake or toss a couple of times until done – what you end up with is a delicious, slightly charred flavor. You can also grill on a pan as shown below, or foil, using a medium heat. 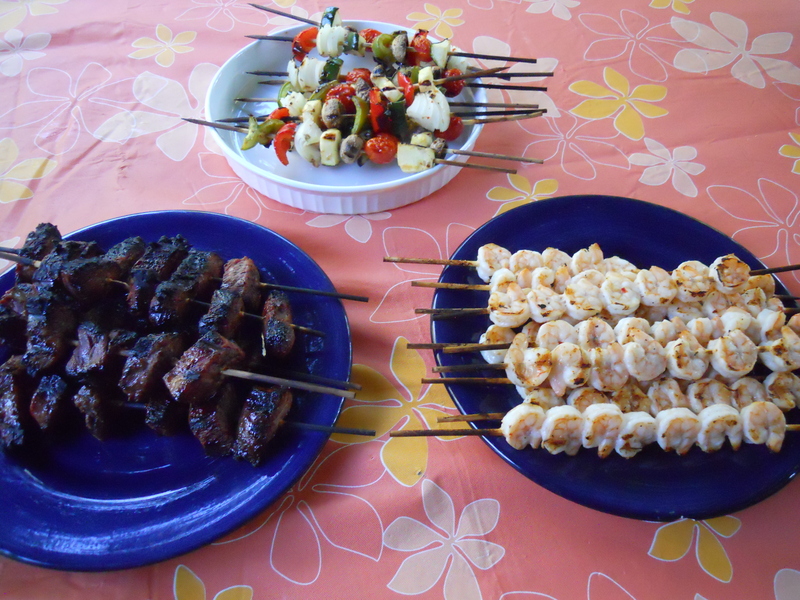 Another way to enjoy grilled broccoli is on kabobs along with peppers, onions, mushrooms, tomatoes, or any other vegetable you like.